Located in Northern Suburbs, this hotel provides good value accommodation. The Hotel Platon Metamorfosi offers cosy rooms, furnished to fit the requirements of any traveller. 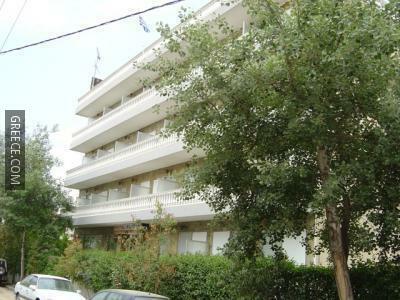 Eleftherios Venizelos Airport is less than a 30-minute drive from the Hotel Platon Metamorfosi. Athens city centre is within a 20 minute car ride away.